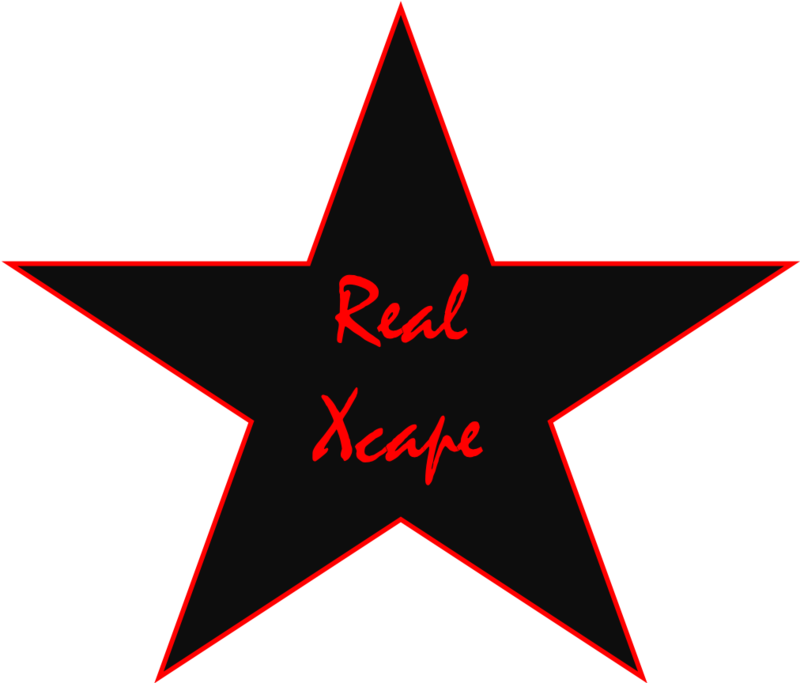 The Sammy Scoop’s Bassam Shaktah and new co-host Imaiya -Milan Wright introduce The Real Xcape and what the show will cover for the weeks to come! 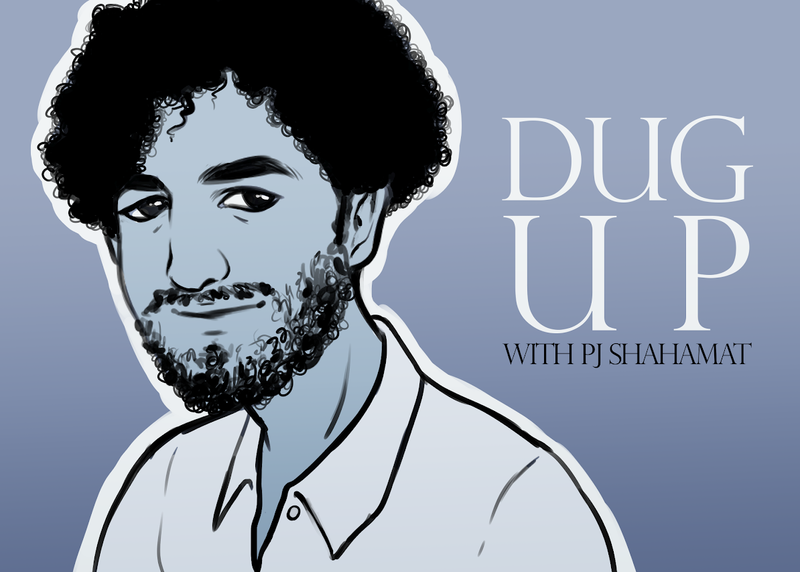 Bassam Shaktah talks about ancient fossils found on California’s coast, a huge vodka heist, and developing threats from North Korea. Aaron Peeples and Ryan Basulto talk the latest in sports. Plus, Kirsten Von Meter and Katelyn Von Meter keep you up to date with the latest in Matador Sports News.